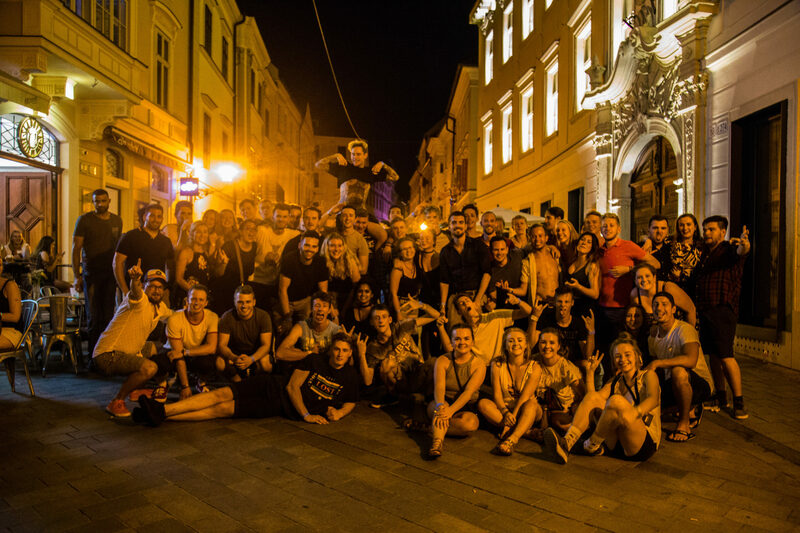 Welcome to Bratislava Backpackers’ Nightlife Tour! 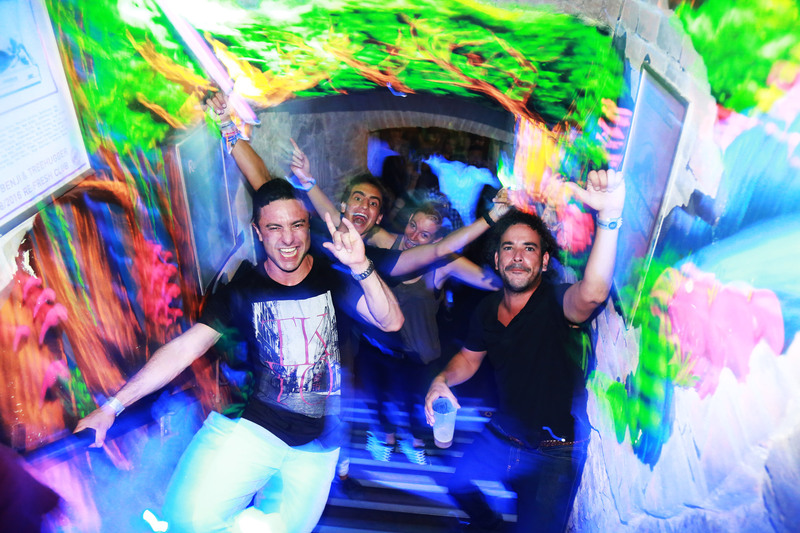 Come meet some new friends & party at Bratislava’s nightlife experience. Running since 2010 we’re now in our 9th season. No Booking is ever required. Tickets on sale from 9:30pm – 10:45pm. For the last 9 years we’ve started every night with our Power-Hour of unlimited Beer at Rock OK Bar 9:30pm – 10:30pm. Beer is Zlaty Bazant from the tap, Slovakia’s biggest beer. Free Welcome shot (straight, mixed or fruit infused vodka). 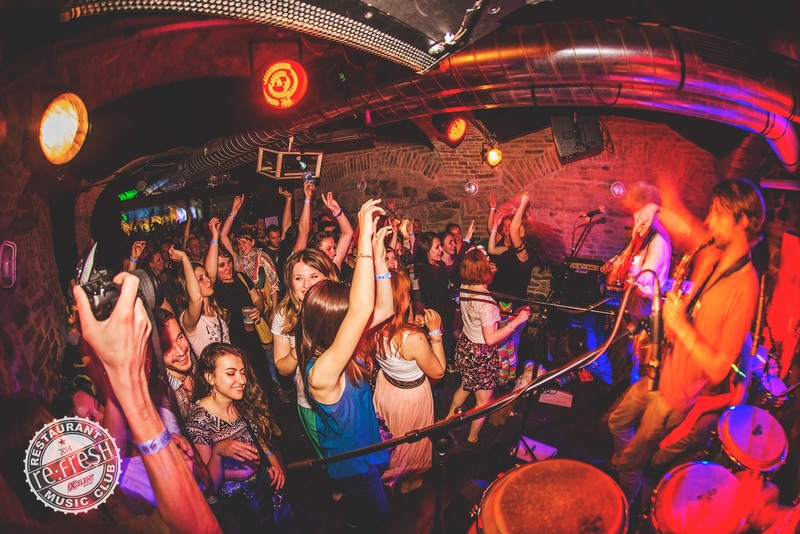 Rock Ok is a Bratislava treasure, a very authentic local bar. There’s indie rock, sometimes live acoustic cover bands & if rock music’s not your jam, don’t worry, it’s just the first bar, there’s plenty of places to get your groove on throughout the night. 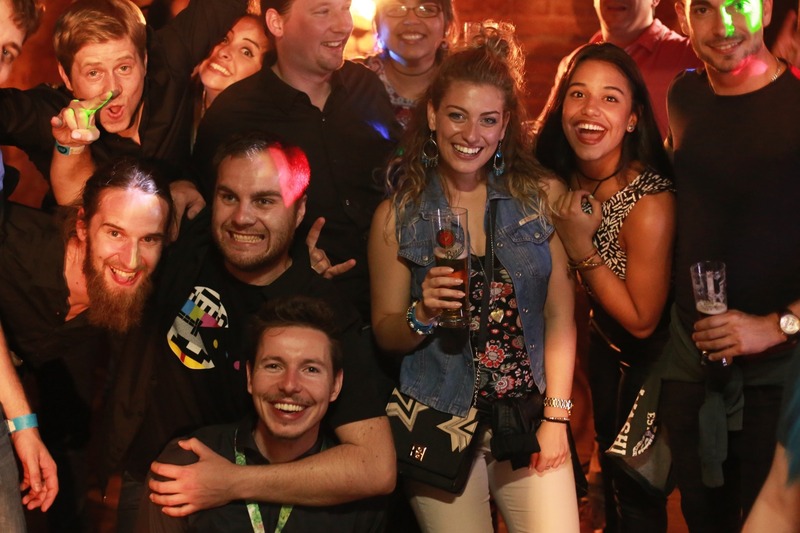 Entry to all nightlife averages about 12e – 16e, on the Pub Crawl they’re FREE so if you’re thinking of checking them out anyway, we’re a great value & fun way to experience them. Whether you’re flying solo or already got a crew together, expect to meet heaps of friendly backpackers from all of Bratislava’s hostels as we hit-up the nightlife of Bratislava. Friendly guides, a fun international crowd & a guaranteed departure! Larger than Life? If you’re a bigger group & would like to join us for a unforgettable night out then our Private Crawls might be more your style. Just swing us a message @ nightlife@befreetours.com and we’ll do our best to sort you out.